Located four miles from Chester City Centre, Foregolf have opened their doors to welcome Footgolfers of all ages and abilities. The Footgolf course can be played over 9 or 18 holes at the Sealand Driving Range. This is a somewhat challenging course, with a blend of technical holes, undulating greens and varied hazards, but that simply adds to the fun. 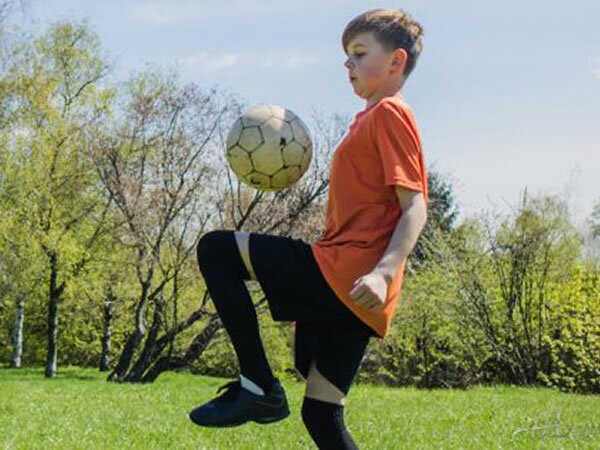 Footballs are free to borrow (deposit maybe required) so all you need simply do is don your trainers and a small group of friends or family and come and give Footgolf a go at Foregolf. Footgolf is a popular and growing sport in the UK, attracting players from all walks of life. It can be enjoyed with children as young as five, and with either family or friends. It’s a hybrid sport combining the best of both football and golf, but you needn’t have tried either before to give this a go. Come and try out Footgolf at Foregolf.